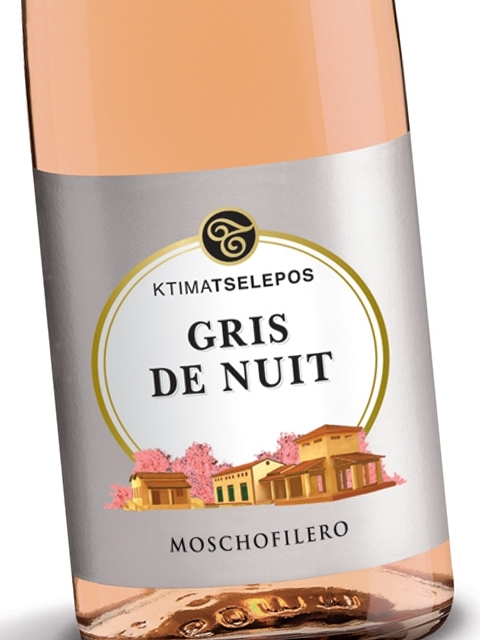 An innovative vinification of Moschofilero with a beautiful, pale pink color and a light, floral and elegant style. 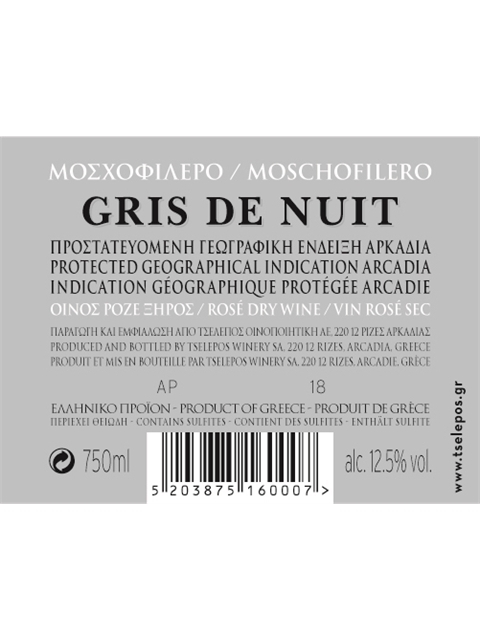 Made from single-vineyard, estate grown grapes at 750m from the grey / pink skinned Moschofilero. 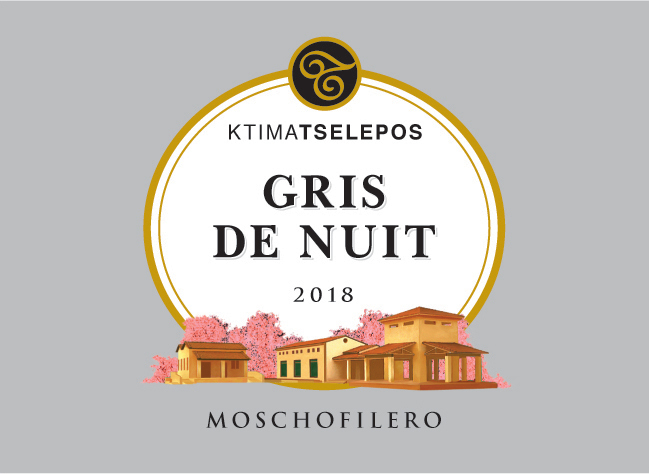 After crushing, maceration happens in the fermentation tanks for four days; this is not long in this case, as Moschofilero skins have light color, not deep. 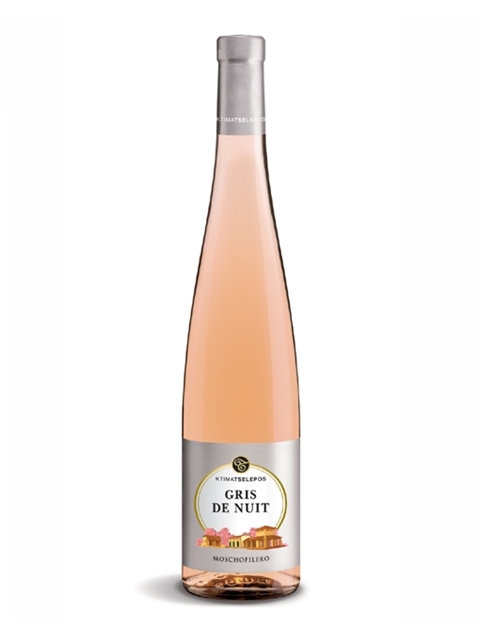 Exquisite nose with rose pedals, pomegranate, tropical fruits, lime, jasmine and anise notes. 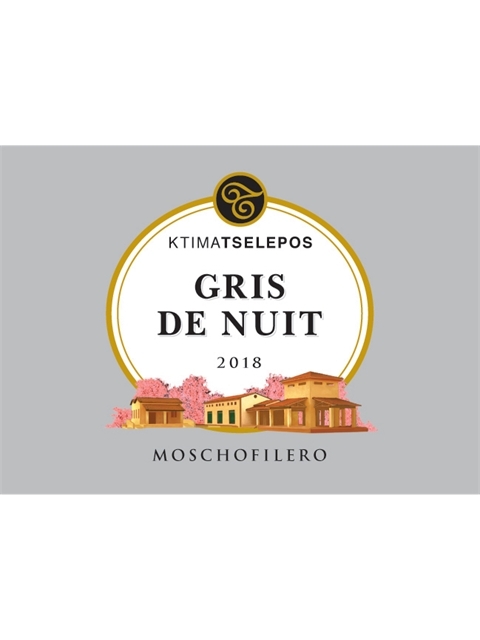 Its high acidity and aromatic profile make it ideal to pair with food and especially spicy cuisine and aromatic dishes: noodles, Thai stir-fry, curry dishes, samosas and spring rolls with peppers. 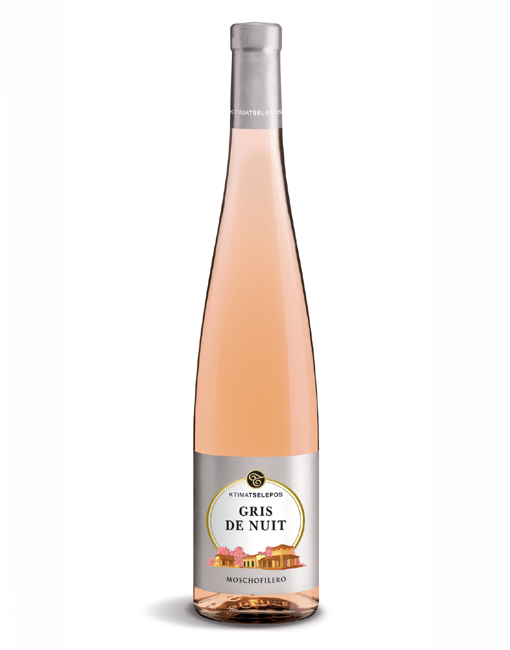 Dry, medium (+) acidity, medium alcohol, medium body, medium (+) flavor intensity with flavor characteristics reminiscent of rose Turkish delights, pomegranate, lime, jasmine and flowers. Medium (+) finish.